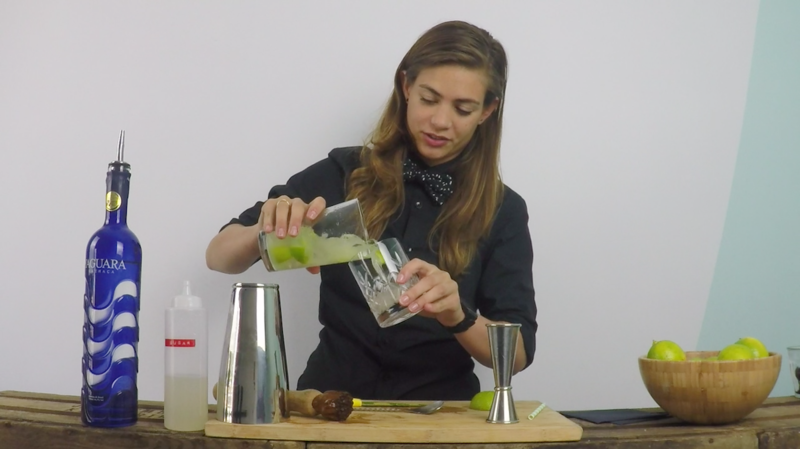 Are you searching the internet for the perfect Caipirinha recipe? Look no further! The internet is full of classic cocktail recipes and they vary so much from each other. That’s why I decided to start publishing my cocktail recipes online and show you how to make these tasty drinks though a series of cocktail tutorial videos on my YouTube Channel.